Anglia Tool Centre is proud to announce it is an official Dewalt Premier Centre. 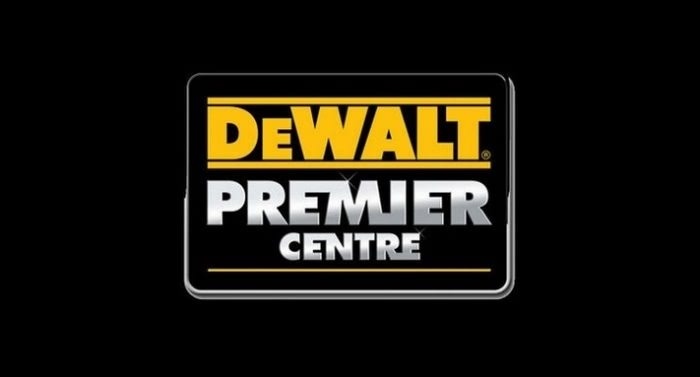 The Premier Centre status is only awarded to Dewalt retailers that meet the Dewalt Premier Centre criteria. As a Premier Centre we have committed to hold an extremely comprehensive range of Dewalt Power Tools attachments and accessories. All of which are displayed in our Norwich showroom as well as on our website. Premier Centres are amongst the 1st dealers to receive stock of new product launches and receive exclusive offers to our customers. Lookout for the Premier Centre logo to ensure you are buying with confidence.